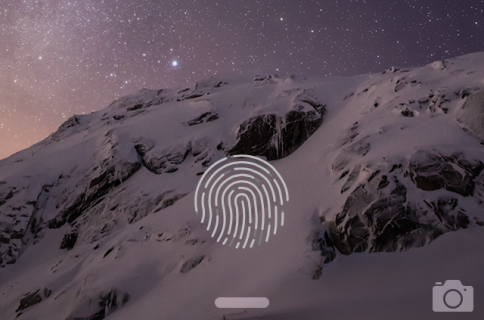 Asphaleia—the stylish new Touch ID-based jailbreak tweak that we showed you last Friday—is now available for download on Cydia. 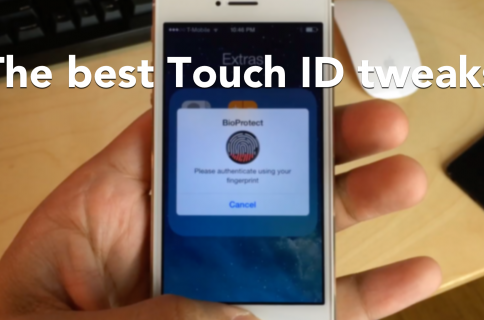 The tweak, which is a3tweaks’ response to other releases like BioProtect, BioLockdown, and AppLocker, puts an intelligently designed spin on Touch ID security. 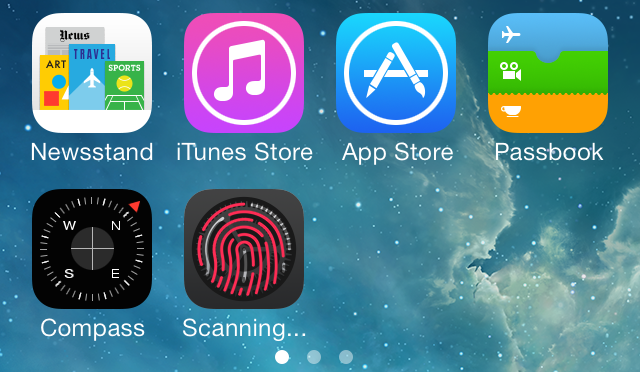 Asphaleia works with any iOS 7 capable device, though, not just the Touch ID enabled iPhone 5s. 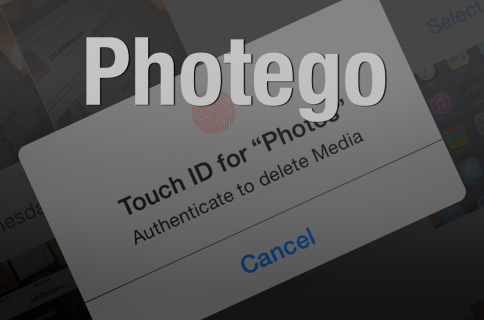 It’s a tweak that brings tons of new security features to both the iPhone 5s, and other iOS 7 enabled devices. Best of all, Asphaleia comes with a 50% discount if you’ve purchased any of the aforementioned security tweaks in the past. Check after the break for our full video walkthrough of Asphaleia in action. Clearly, Asphaleia developer, Callum Ryan, and its designer, Sentry, put a ton of work into making Asphaleia what it is. As I stated in my full review, I’m a bit torn between it and Ryan Petrich’s BioLockdown. That’s awesome company to keep, though, and the fact that Asphaleia comes at a discount for customers of similar jailbreak tweaks makes the purchase decision a pretty obvious yes. Be sure to read our full detailed walkthrough of Asphaleia for intricate information as to how it works, and sound off with your thoughts about the release in the comments section below. 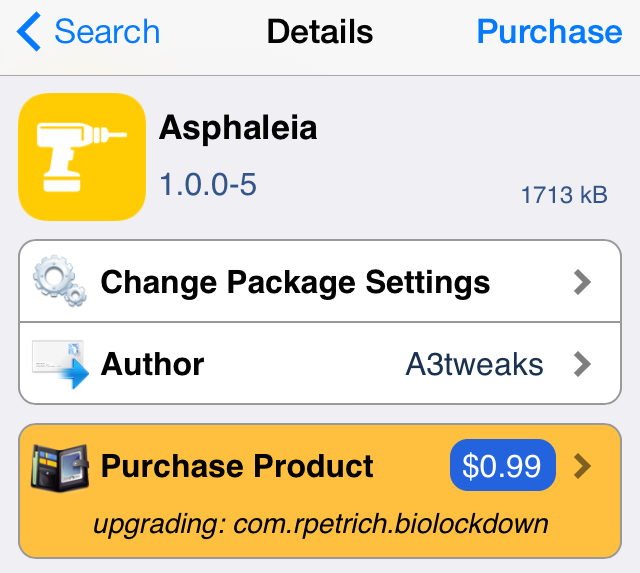 Asphaleia is $1.99 on Cydia’s BigBoss repo for customers who haven’t purchased any of the competing tweaks as of yet, and only $0.99 for those who have. As I alluded to, that’s a pretty unique pricing model, and I’d be interested to get your feedback on that aspect of the release as well.